Plywood is particularly popular among DIYers and custom builders as it can be manufactured into a range of different items. Plywood has many uses which include exterior and interior of houses, such as roofing and flooring, other construction; the list is endless. Here at Stan Dawson we offer one of the best ranges of plywood due to the diversity of our stock. 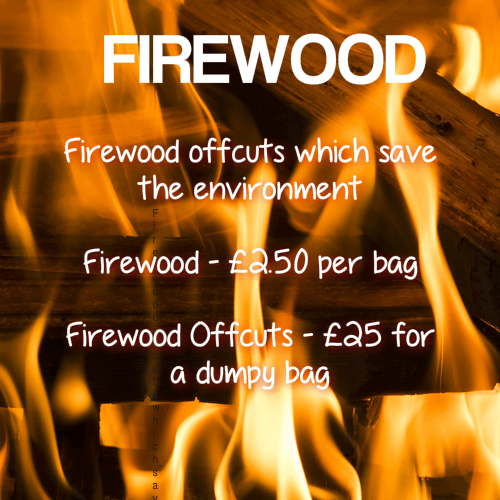 By default, we stock 8×4 softwood and 10×5 hardwood but can cut to size on request for larger or more specific orders. We also stock high-quality plywood that’s suitable for laminate flooring, kitchen units and even furniture units. Plywood is made along the grain rather than across, making it 25 times stronger than other types of wood. This makes it a popular wood type for many different projects as plywood is able to withstand the force that many other types of wood cannot. Plywood is so strong due to the multiple layers of wood that are combined to create the finished product. Plywood does not shrink, swell or warp. This makes it a perfect material for any project in which the user is worried about damage to the material. It is an extremely reliable material and very user-friendly, so it can be used for a variety of different uses. It can also be cut to size or into a specific shape if any specific dimension is required. No matter what specification you require for your plywood, it is available in a huge range of different of different shapes and sizes. This makes it ideal for all kinds of projects. We offer a cut to size service which allows us to provide customers with the exact amount of plywood that is required. Plywood is made from several layers of different wood which are usually thin. Combining several lawyers of wood veneer allows manufacturers to create plywood that is exceptionally strong and durable. The wood is usually glued together and you won’t be able to notice that it was once several different pieces of wood. Due to cross-graining that occurs during the process, plywood is much less likely to split and has improved dimensional stability. Due to the huge variety of plywood that is available, our plywood sheets are perfect for any construction. If you’re looking for builders merchants to supply you, give us a call to put your order in today! Get in touch with our team for more information on our stock of plywood.